Thank you Sheriff Scott Israel, your words and attitude inspired me to do something I should have done a long time ago. 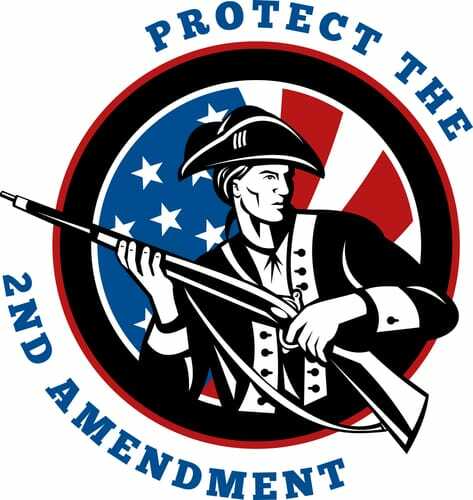 This morning as soon as I got up I went on line and joined the NRA! It makes more sense, rather than listen to you. 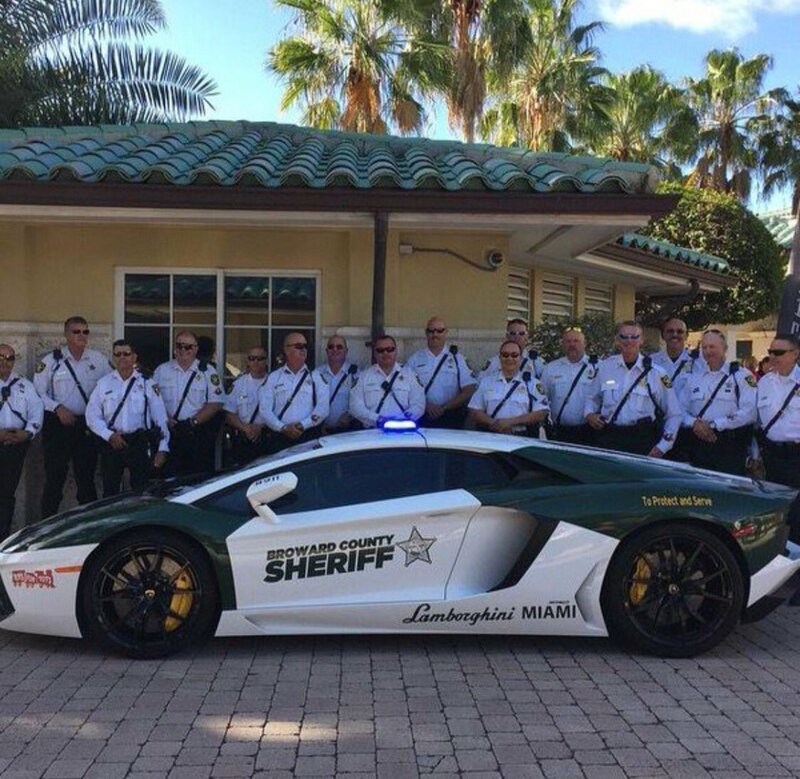 Broward County Sheriff’s quick response police vehicle……….right? Not likely, you wouldn’t want some crazy with an AR-15 splattering this baby with multiple shots. Watch out for that paint job. Check out the “To protect and Serve” slogan over the rear tire. Who were they protecting on February 14th at the school? NOBODY ………these guys will stand beside a Lambo but stay clear from students (kids) being slaughtered. I would bet the four cowards who failed to enter the school to confront the killer are pictured here. I don’t give a damn if the Sheriff gave a stand down order not to enter (and I don’t know that he did or did not) you stood, hid and did NOTHING, you’re a coward. Officer (cringe), would you have remained outside if it were daughter, son or grandchild inside? Would you be that low? It is obvious the Sheriff’s Department of Broward County has no leadership from its sheriff. Following an incompetent sheriff is dangerous………..we’ve seen it. I will give some of these officers the benefit of the doubt, that the wrong deputies were at the school. Hopefully there are some in this photo that would have done the right thing had they been on the scene.